A baby bump photo from Kendall Jenner had the Internet going wild that she is pregnant. It all started when the model and reality TV star took to Instagram where she shared a bathroom selfie of herself. 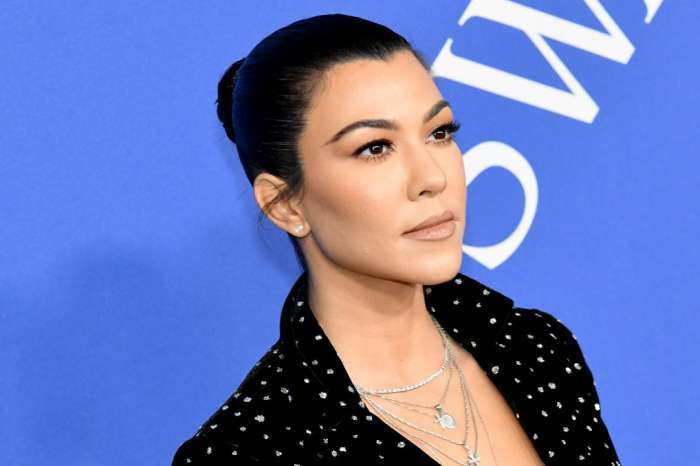 In the photo, the Keeping Up With The Kardashians star is wearing a body-hugging polka dot dress that showed off all of her curves. Fans were sure that Jenner was expecting her first child with boyfriend and basketball star Blake Griffin. 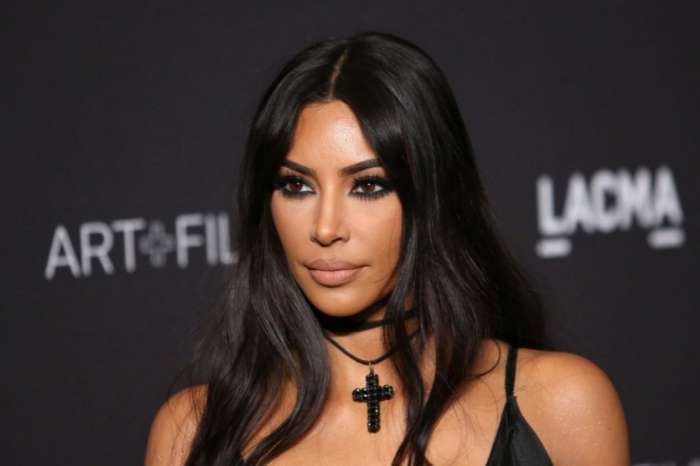 Many congratulated her while a few said it was creepy for Kylie Jenner, Kim and Khloé Kardashian to be having babies at the same time. Miss Jenner jumped on Twitter to put an end to the baby rumor. The 22-year-old model said she likes food and that is all. “I just like bagels ok!! !,” Jenner tweeted accompanying an article about the fake pregnancy news. Kendall’s older sisters, Kim and Khloé, have both confirmed that they are expecting, but younger sis Kylie still has not confirmed the reports that she is pregnant yet. A source close to the cover girl said she wants to have children with Griffin — but not now. Another source added that Jenner will be alone on New Year’s Eve because Griffin has to focus on his career. This family keeps their fans on their toes.